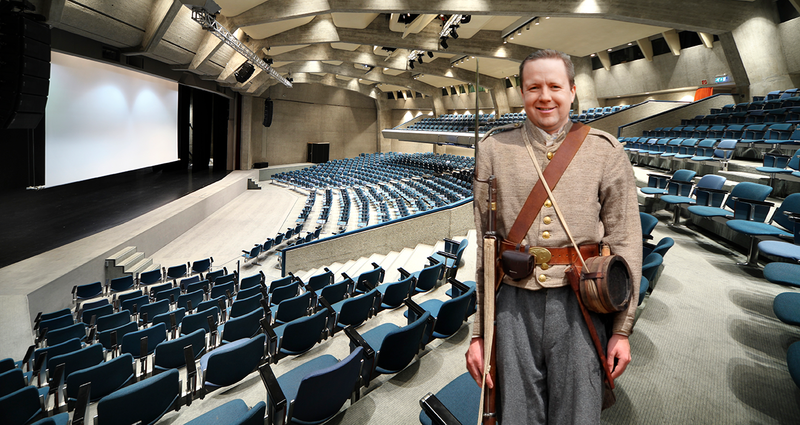 MCLEAN, Va. — In an impressive show of punctuality, Corey Stewart arrived several hours early for this evening’s debate against Sen. Tim Kaine despite having traveled from the year 1862, sources confirmed Wednesday morning. Stewart, who typically resides in Antebellum years, claimed he left 1862 earlier than normal to ensure he reached the Capital One Headquarters ahead of schedule. Stewart ended his remarks by revealing that although he was here early, his trusty steed Jebediah was still in time travel transit and was expected to arrive in the late afternoon.